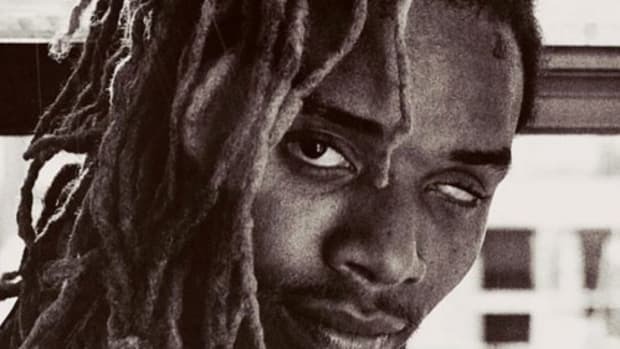 As originally reported by Billboard, Fetty Wap&apos;s self-titled debut album recently passed the one-billion on-demand streams mark. 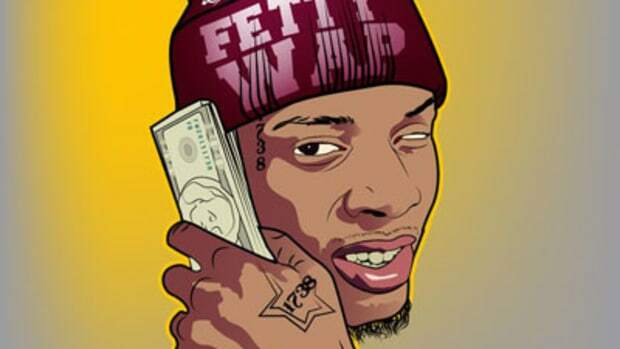 Fetty wasn&apos;t just on the cusp of "making it," he was there. He made it. 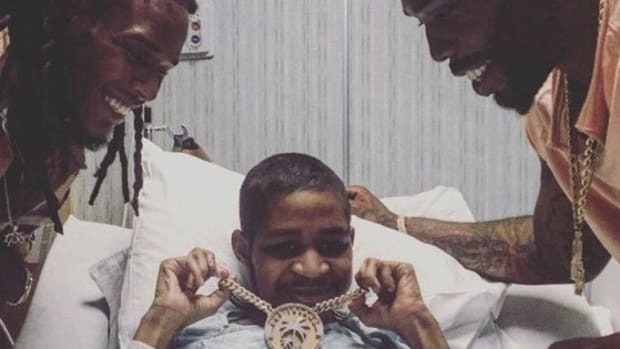 But as the buzz died down from his debut heading into 2016, Fetty seemed to lose some of that rocket fuel in the jet pack that was strapped to his back. Recent singles "Jimmy Choo" and "Wake Up" have both failed to make a real dent on the charts, peaking at 65 and 53 respectively on the Billboard Hot 100, which resulted in Fetty&apos;s label, 300 Entertainment, also throwing out "My Environment," "Queen of the Zoo" and the Snoop Dogg-assisted "Westside" in hopes one of them would stick. To date, none of them have. (We should point out the video for "Wake Up" has racked up close to 30 million views on YouTube.) 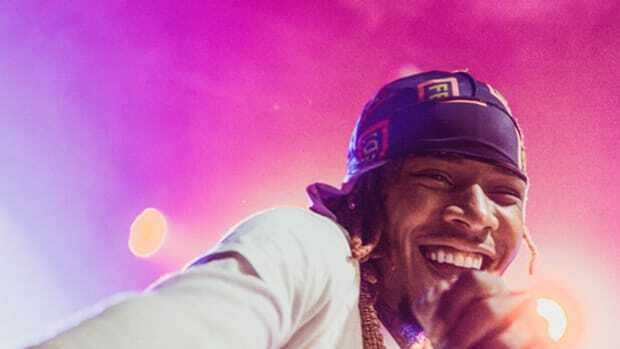 Despite all of these songs following a similar musical formula to his previous hits, Fetty is having a hard time regaining last summer&apos;s magic. 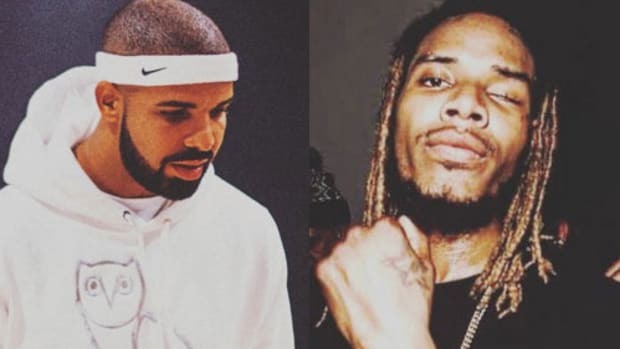 It would be easy to pin Fetty Wap&apos;s recent (relative) failures on the formulaic nature of his music if it wasn&apos;t for the fact that pop/rap artists like Pitbull and Flo Rida have essentially been making the same song for the past eight years with astronomical success each time out. 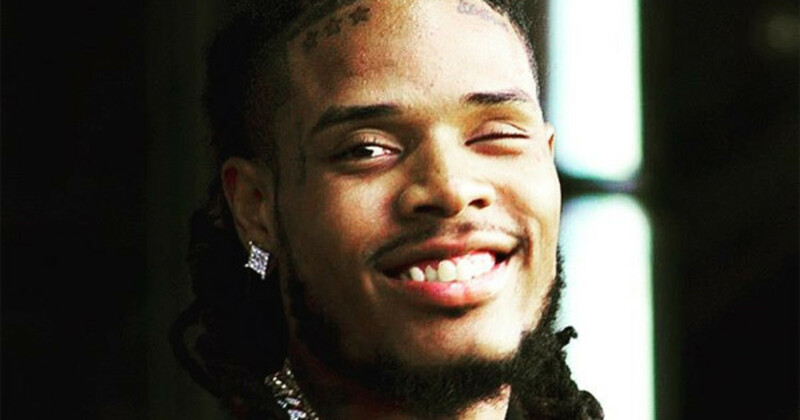 No one can deny the choke hold on radio and the charts Fetty had in 2015, but his lack of recent success can likely be chalked up to the fact that fans have simply moved on to the other sing-songy rappers of the moment (see Lil&apos; Yachty, Kevin Gates and Post Malone). Will Fetty find his "Trap Queen" again? The immense pressure created by the success of a Platinum-selling, billion-stream debut could mean the answer is "No." 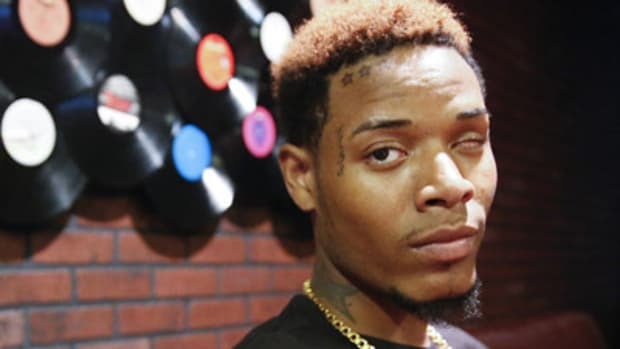 Don&apos;t feel bad for Fetty Wap, though, he knows retirement is just around the corner and he&apos;s already prepared. By @brokencool, debut album coming soon. 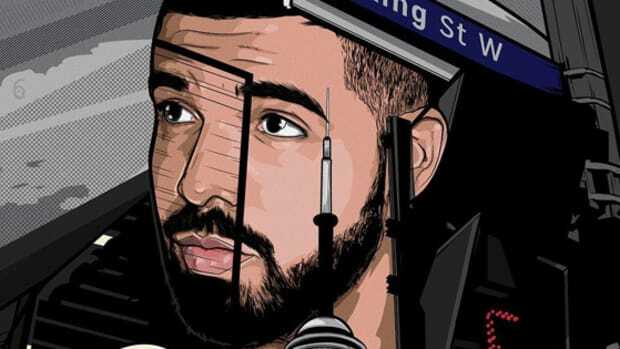 It's time to officially retire that "one hit wonder" talk. 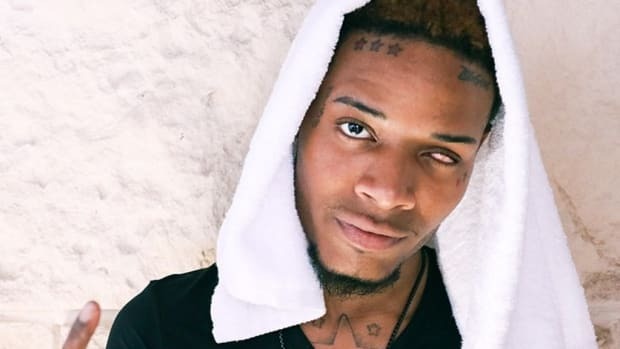 Don't Feel Bad for Fetty Wap: "I'm Still Touring Off My Same Four Songs"
The "Trap Queen" hitmaker admits that despite some broken spirits along the way, he's still Fetty Wap.